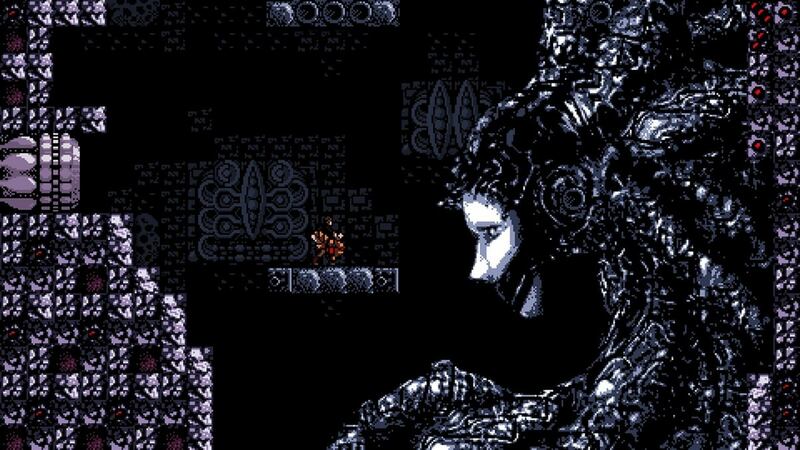 Axiom Verge is the new game offered for free onEpic Game Store. For those who do not know it, the title is a Metroidvania with 16-bit graphics inspired by Super Metroid, Castlevania, Contra and other retro classics. As is now the case with regard to the offers of free titles on the Epic Store, the initiative will remain active for 2 weeks, in this case up to the 20 February. Axiom Verge will then be replaced by Thimbleweed Park, which you can download at no additional cost up to March 7.